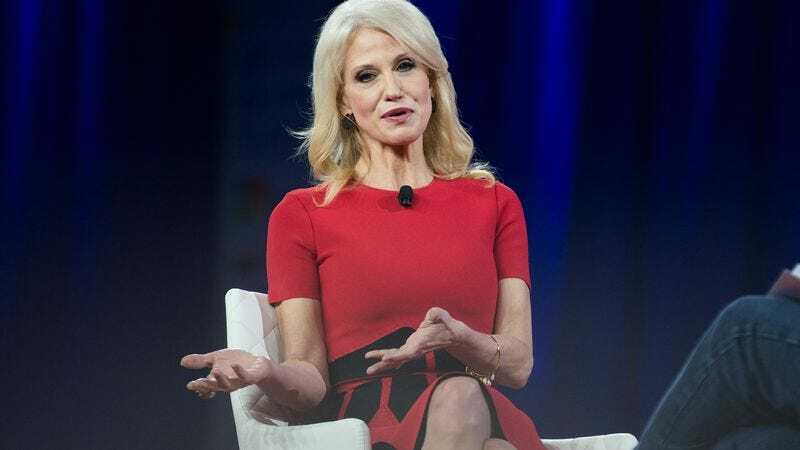 Conway is currently licensed in New Jersey, where she’s somehow maintained good standing, but her D.C. license has been suspended for failure to pay her dues. So maybe she’ll see this as a way to save her money to buy more bleach. The White House has not yet responded to the news of these ethics complaints, we’re sure that when someone does, it will be in a measured and factual statement.